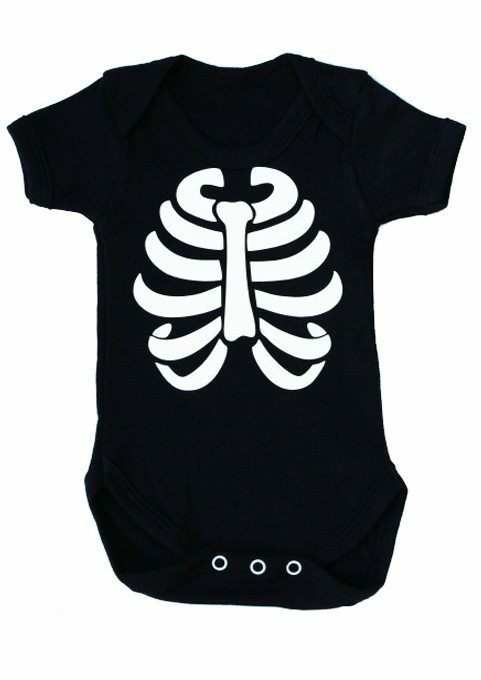 In this skeleton baby grow it doesn’t have to be Halloween to show your baby is cool down to the bones! 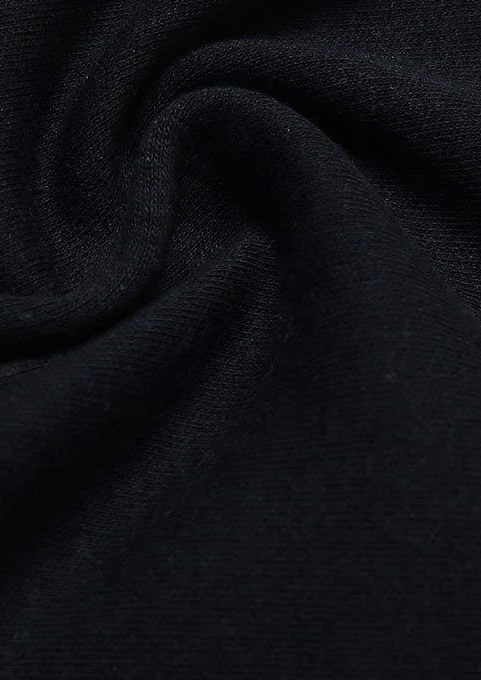 Soft premium black cotton super comfy to wear, keeping baby happy. Skeleton rib cage print to the front. Print stays vibrant white, wash after wash.
Poppers to crotch & envelope neckline for easy changing of the baby skeleton. 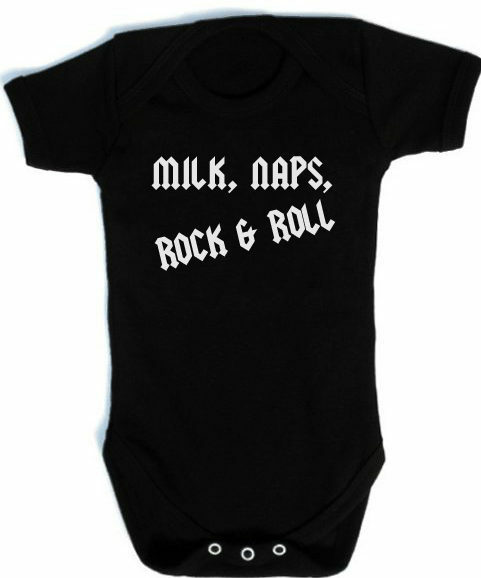 A super cool baby costume or addition to any boys or girls alternative baby clothing collection. 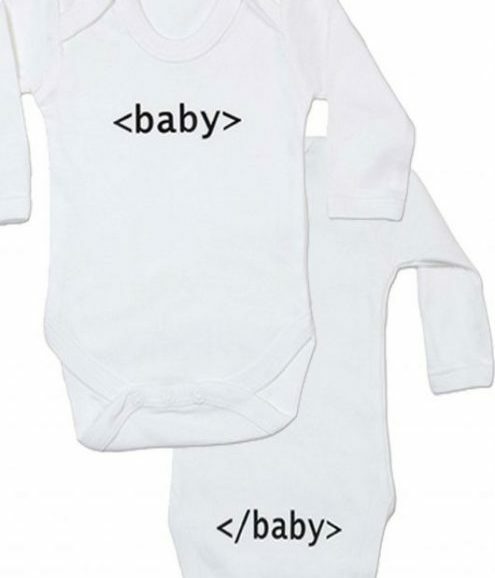 Available in sizes 0-3 months, 3-6 months & 6-12 months. I recently received my order from you of a couple of cute baby grows, bandana bib and baby shoes, I just wanted to say thanks for taking the time to wrap in cellophane and ribbon, the extra attention to detail and pride in your product was very much appreciated. Rock on from an early age! !